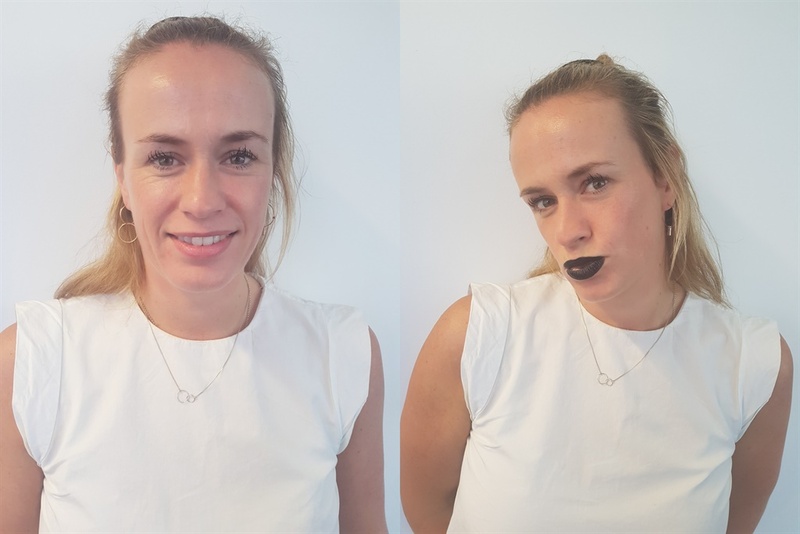 Have you tried black lipstick yet? See what we thought of this challenge. So this was a bit scary to me as I wasn't sure how this hue would go with my complexion. I'm so used to wearing red or pink lipstick that black seemed just a tad far removed from my comfort zone. Yet, they do say the magic happens just outside your comfort zone. Unfortunately, in this case, I wasn't convinced. It's fine for dress-up and play but to me, it's not for everyday. 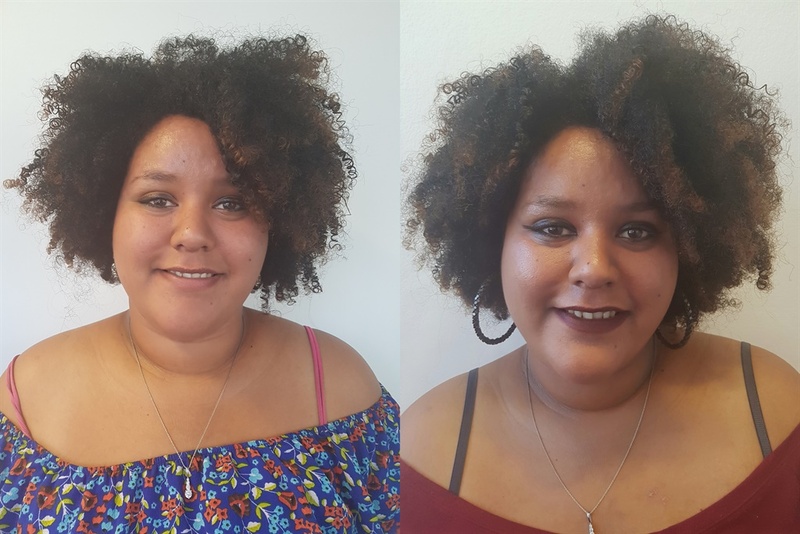 I don’t usually wear foundation as I feel like it weighs down my skin and clogs my pores and just gives me a photoshopped look that I’m not really comfortable with. I wear it for special occasions (the last time I wore it was at a W24 party) but I’m not that big on everyday use. Marisa thought it would be a cool challenge for me to keep it on all day at the office. I applied it in the morning but took it all off when I got home. It wasn’t as bad as I thought it would be – there were actually hour long periods where I wasn’t completely aware of the fact that I had this stuff on my face. But I’ll stick to my special occasions rule, thank you. I’m not about that foundation, contour, highlight life and don't think I'll ever will be. I’ve always wanted to give my lashes more life. But when I looked at how those lashes are flipped all the way up, my reaction was, "Nope! That looks way too weird and scary." 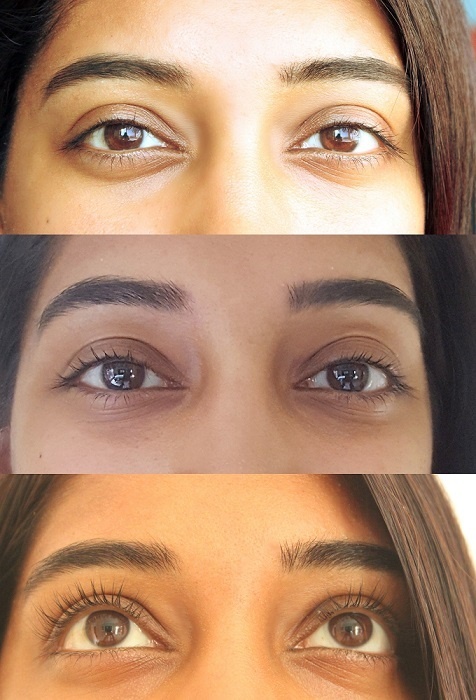 But I just kept seeing before and after photos so I visited certified lash specialist, Ilhaam from Pimp my Brows. The process is actually simple and quick. Ilhaam starts by taping the bottom lashes down. You might feel a bit of a tingling on your lid when the perm serum is applied, though I felt nothing. There's a ten-minute setting time per lash serum and there are two lash serums that are applied. The first one is the perming lotion and the second is the fixative serum that holds the perm in place. She then adds a cream at the end to nourish your lashes. Ilhaam hasn't had any clients experience side-effects from the lash lift. The result is unbelievably cool – I wish it remained this way forever! READ MORE: Primers to prep your skin like a Snapchat filter! 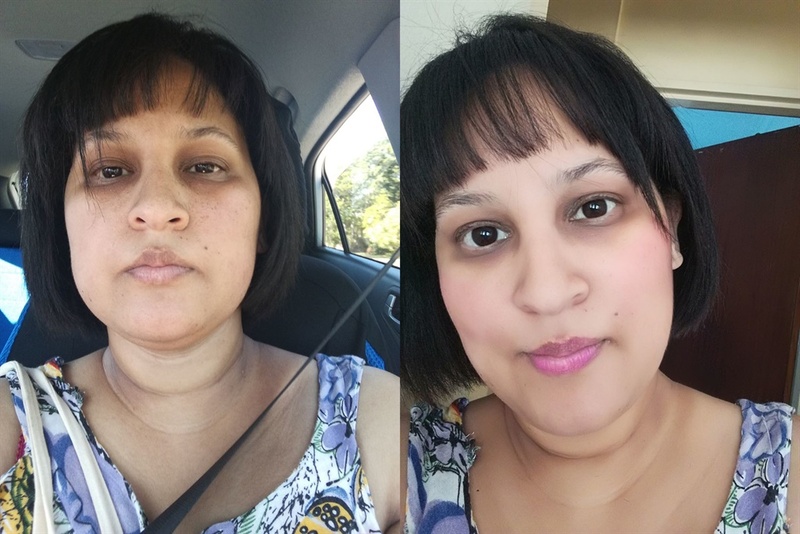 The last lift lasts 6 – 8 weeks and costs R400. In the first 24 hours you should try to avoid your lashes from becoming extremely wet as the serum is still developing. If you’re a mascara junkie, steer clear from waterproof mascara – it can cause the perm period to be shortened. Generally, though, the lash lift is low maintenance. I was so nervous because putting blush on can go either way - subtle and glowy or freakish and clownish. But I really liked how this came out so will definitely be wearing a little more colour on my cheeks and more often now.